At Global Office Machines, we handle problems of all brands of printer repairs in Bonnet Bay. 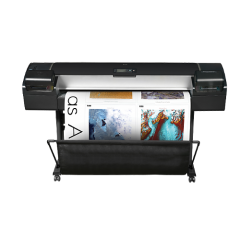 Our aim is to provide high-quality printer repairs ASAP! All business companies and home offices are welcome to book for our services before 2 pm. Book your technician for Bonnet Bay today!